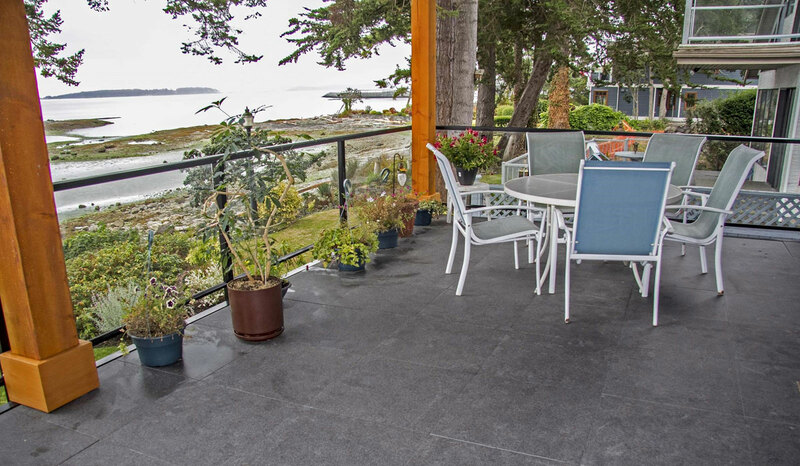 The Aristokrat® Series Pavers are ideal for applications that require durability and strength with the look of elegance, perfect for Outdoor Balcony, Deck, Patio or Terrace applications. 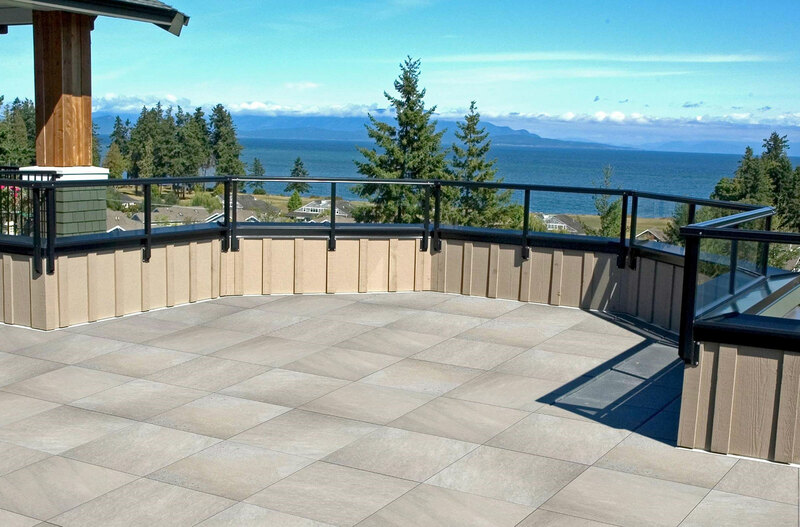 Porcelain slabs deliver performance, style, versatility and are resistant to staining, fading, marking, chemicals and extreme weather. 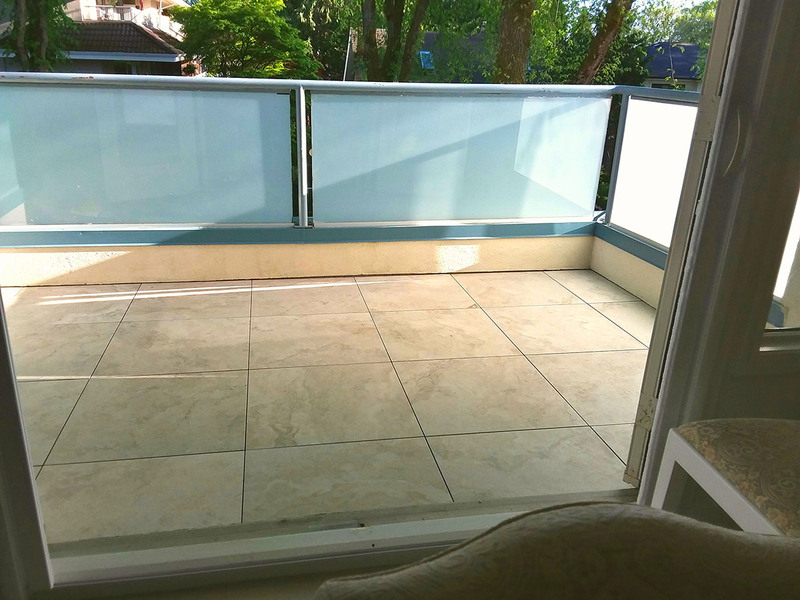 It is the ideal choice for residential or commercial outdoor applications. The exceptional technical features of Aristokrat® HydraPressed Slabs are not affected by the passing of time and can be installed by using either Fixed Pedestals or Adjustable Pedestals which allow for sloping or levelling as required. 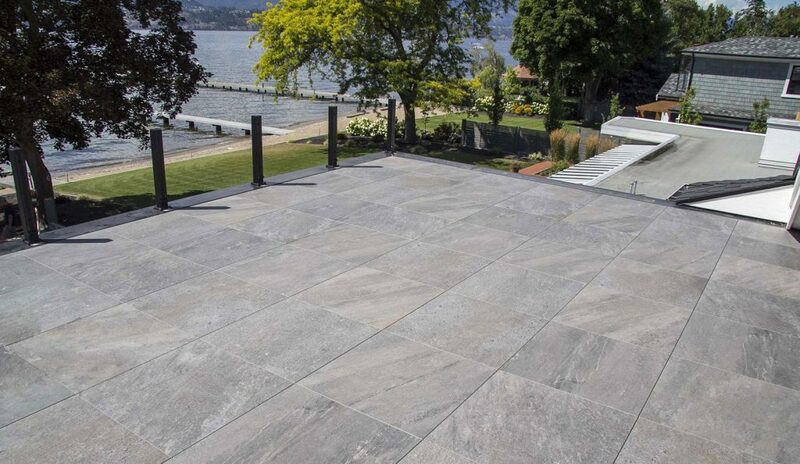 These 2cm HydraPressed Porcelain Pavers are manufactured with our patent pending integral mix design, ensuring you the finest quality 2cm HydraPressed Porcelain Slabs on the market. 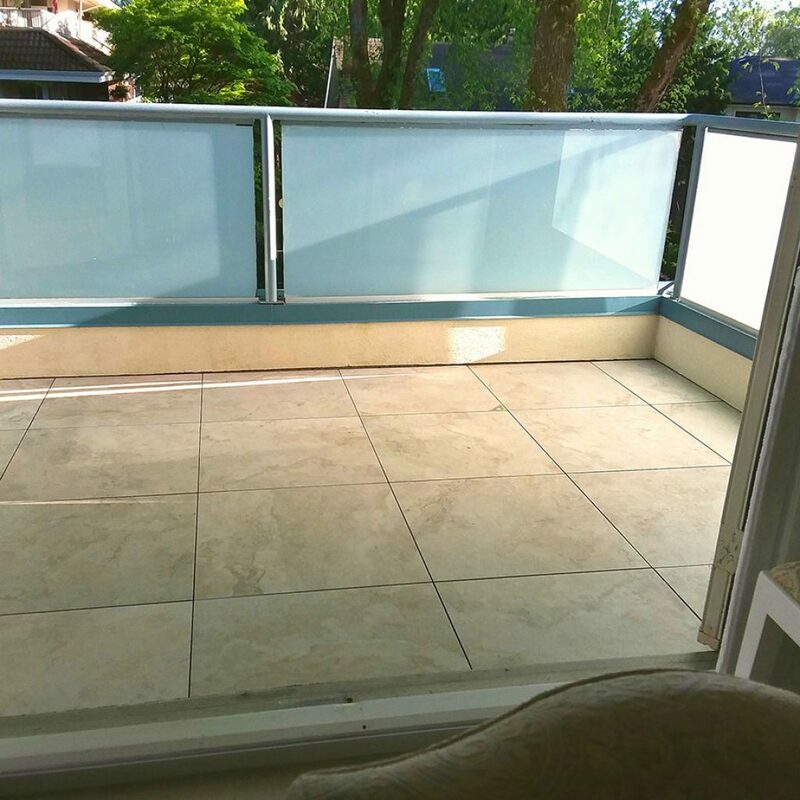 Aristokrat® Slabs are fully rectified for squareness and are dimensionally consistent reducing installation time and cost. The Aristokrat® Series is extremely versatile: it is thinner and lighter (only 9lbs/sq. ft.) than concrete, while providing superior flexural and load-bearing capacity. The Aristokrat® Series is very low maintenance, durable and stain resistant. 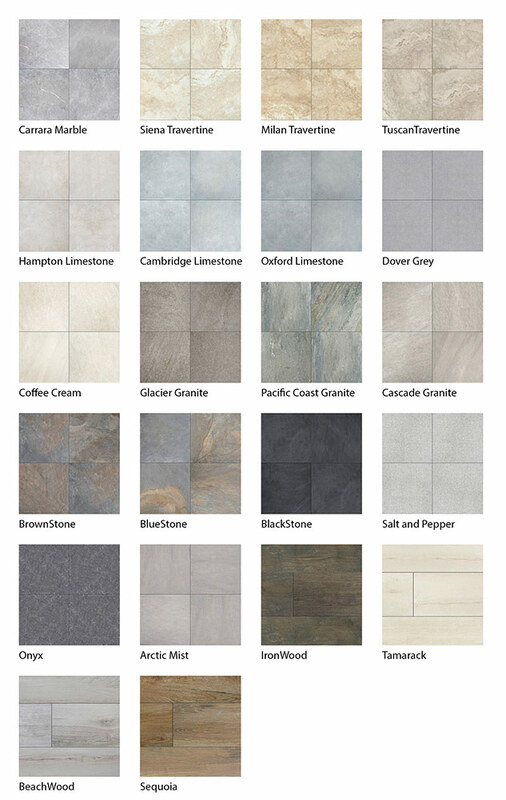 All slabs come with our proven ‘Anti-Slip’ surface and are available in over 22 rich color blends with subtle variations and textures that emulate natural Limestone, Granite, Travertine, Marble and Quartz. There are six modular sizes allowing a wide variety of layout combinations for complete design freedom. 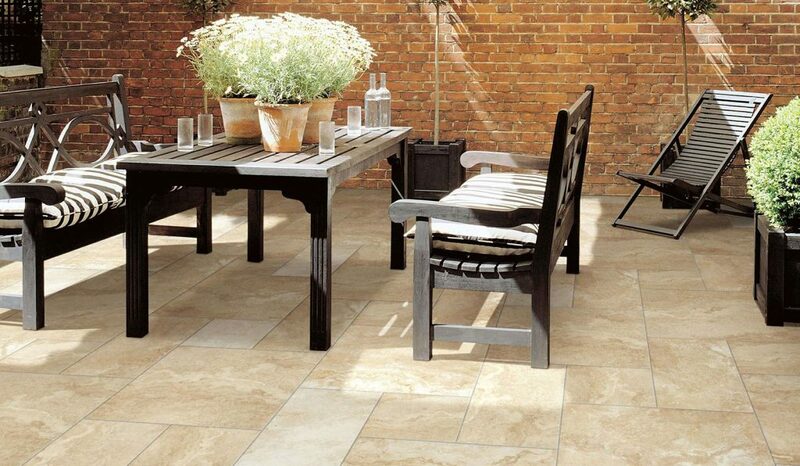 Aristokrat’s HydraPressed Slabs are made to precision sizes with true edges that fit together tightly. Top edges are chamfered for a neat appearance. 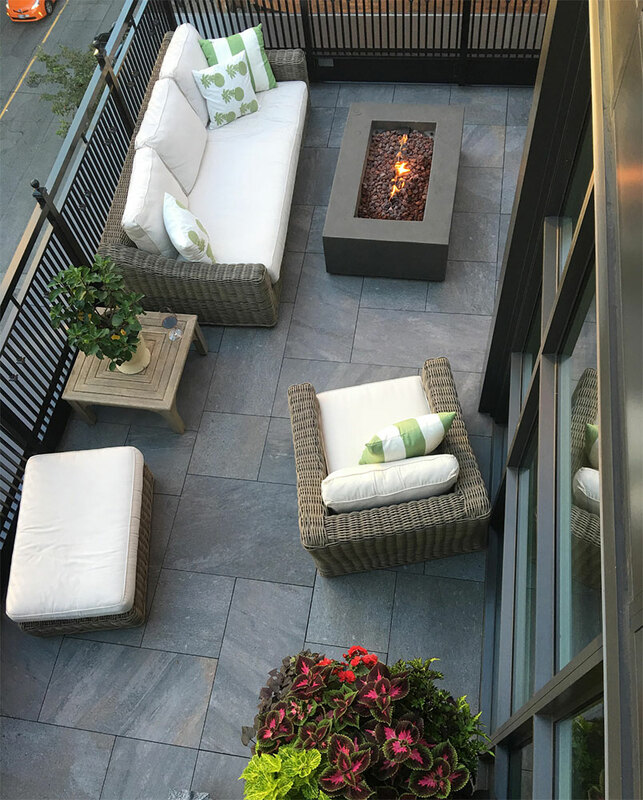 HydraPressed Slabs are hydraulically pressed using an advanced method of producing concrete paving that requires 400 tons of hydraulic pressure, resulting in a cured slab with incredible strength and durability.